Looking for a chiropractor in Middletown? You have come to the right place. In fact, Pure Wellness of Middletown goes beyond chiropractic care to provide our patients with comprehensive pain relief and wellness care. Our drug-free approach can restore you to a pain-free life without harmful side effects. What is Pure Wellness Chiropractic of Middletown, DE? 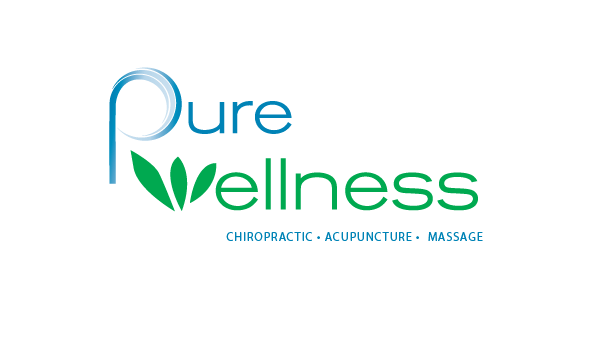 Located off Route 301 South on Ash Boulevard, Pure Wellness of Middletown was established in April 2018. Pure Wellness of Middletown was formerly known as Advanced Chiropractic where Dr. Todd Richardson served the Middletown, DE area for 14 years. Pure Wellness of Middletown specializes in chiropractic care, massage therapy and injury rehabilitation. Now you can experience better health and less pain in your own neighborhood. By removing interference with the nerves in your spine and other areas of your body, chiropractic care allows your body to work efficiently. For more information on how Pure Wellness in Middletown can help you recover from your accident, injury or chronic pain without medications, contact our office.